Arabic Language is one of the the mostly common spoken Languages. In fact Arabic is the 5th common Language in the world around 300 million people speak Arabic around the globe. Classic arabic is the language of the Quran, which is the sacred book of muslims around the world. 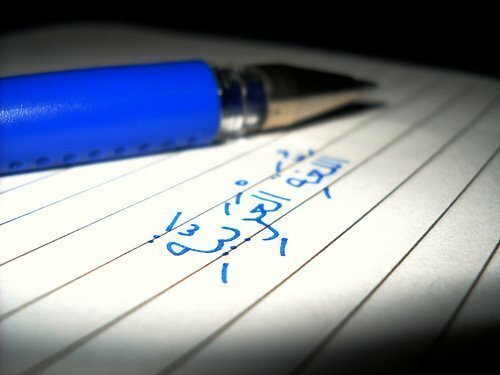 There are a lot of facts and information about the Arabic language that are going to be explained in the Coming lines. Alhamdulillah since 13 years I have teaching Quran, Arabic, Hadees, Urdu, Hinid and Tamil to Children (boys & girls) and elders (men & women) will teach in a way that one could easily understood. 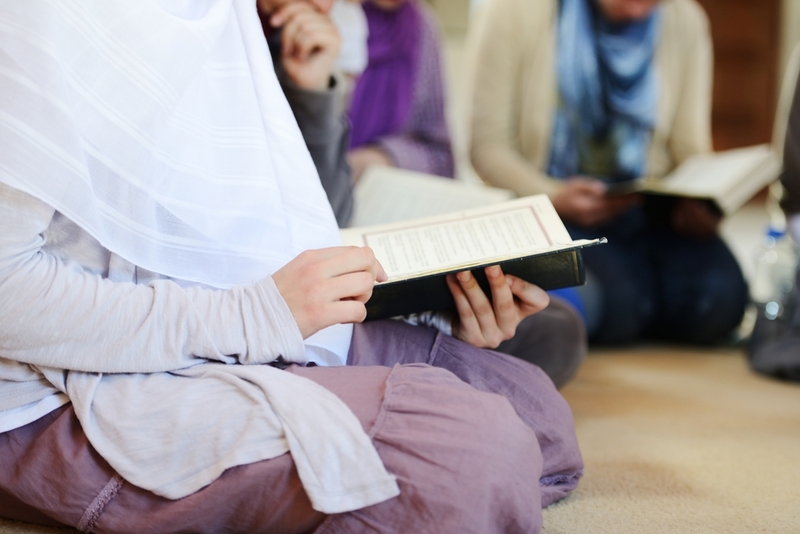 Many people have completed quran by my teaching. I used to teach in various places of chennai can teach weekly two classes or five classes. Ready to teach anywhere, anytime, any place, etc., Timing for children 45 mintues, Timing for elders 1 hour if 2 or more children more than 45 mintues class will be taken word-for-word Translation of the uran classes fees is based upon the distance of your house. If you want to fast track your language learning, our intensive courses cover more ground in less time. These courses are ideal for all the peoples who wish to fully immerse themselves in a language, taking daily lessons Monday through Sunday. This is the Quickest and Easiest Way to Learn Quranic Arabic for Urdu Speakers! For students with specific goals or a unique schedule, private lessons are custom tailored to improve your language skills at a pace and learning style that’s right for you. No matter where you are in the world, you can benefit from parvez arabic urdu classes full range of course offerings and private lessons.